On November 16 Lady Antebellum will perform a LIVE concert in conjunction with Carnival Cruise Lines onboard the beautiful Breeze sailing from Miami! I’m going and I want to invite YOU to sail with us! Download my show that explains all about this ship and the concert, and listen at your convenience! Listen on iHeart to learn more about this ship and this experience! 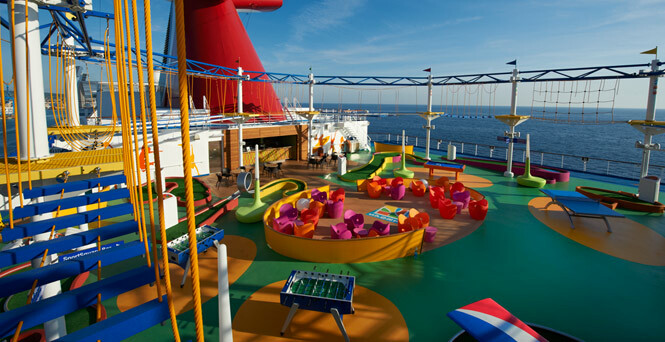 Check out the awesome pricing onboard Carnival’s newest ship! Interior cabins starting under $500pp; oceanviews starting under $600pp; and balconies starting under $700pp! Remember you have to add port fees and taxes, but these are GREAT prices for a 6-night cruise stopping at three of my favorite ports of call: Key West (FL), Grand Cayman (Cayman Islands) and Cozumel (Mexico). Get your bags packed and let’s go!! Book today at www.carnival.com or call your favorite local travel agent! *Remember pricing subject to change without notice.